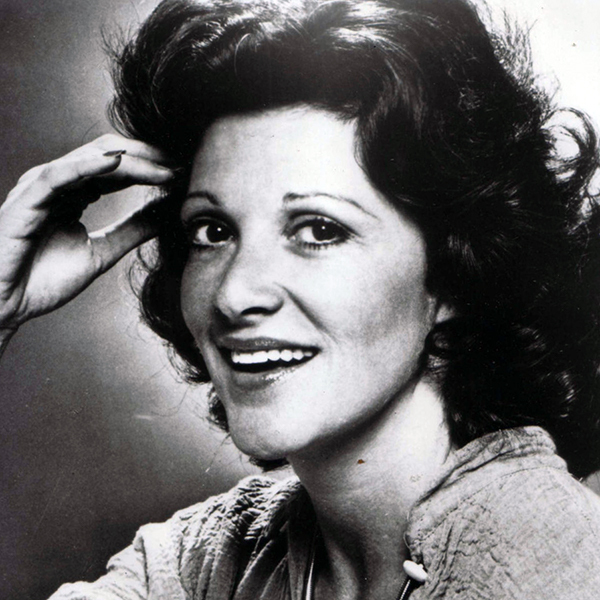 Linda Lavin started early in the theater, growing into an icon working both in theater and television. She began acting at the William and Mary Theater in college and graduated already in possession of an Actors’ Equity Association card. In the late 1950s, she joined the Compass Players, the first improvisational theatre troupe in the U.S. After the company became The Second City, Lavin stayed on and was part of the cast who traveled to Toronto’s Royal Alex in 1963 for the company’s first exposure in Canada. Like her fellow Compass alumni, Barbara Harris and Anne Meara, Linda Lavin soon moved from Chicago to the Broadway stage. By the early 1960s, Lavin had appeared in several Broadway shows, starting with A Family Affair, The Riot Act, and Carl Reiner’s Something Different. Her first big role was in the Sondheim musical, It’s a Bird…It’s a Plane…It’s Superman, though she received her first Tony nomination for her role in Neil Simon’s Last of the Red Hot Lovers. Lavin’s last Broadway credit before she moved to Hollywood was in fellow Compass Players alumnus’ Paul Sills‘ Story Theatre in 1971. Once she moved to Hollywood in 1967, Linda Lavin made an appearance as Gloria Thorpe in a television version of the musical Damn Yankees with Phil Silvers. After various guest appearances on episodic television series, such as The Nurses, Rhoda, Harry O and Kaz, Lavin landed a recurring role as “Detective Janice Wentworth” on Barney Miller. She left to star as the title role on the hit CBS television show, Alice, also singing the sitcom’s theme song. During the series’ nine-season run, Lavin earned two Golden Globe Awards and a Primetime Emmy Award nomination. Lavin returned to Broadway, starring in Gypsy, The Diary of Anne Frank, and Broadway Bound, for which she won a Tony. She has since starred in many plays and musicals, most recently in the New York City Opera’s production of Leonard Bernstein’s Candide. Lavin also teaches master classes in singing and acting.